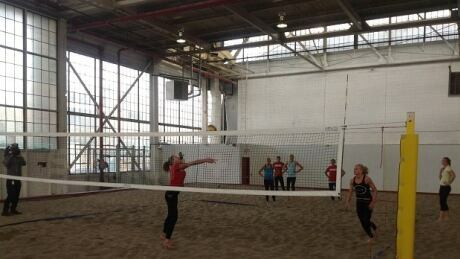 Beach volleyball holds court in the midst of a northern winter and a bevy of players are vying to become the ones chosen to wear Canadian colours come the Pan American Games in less than six months time. 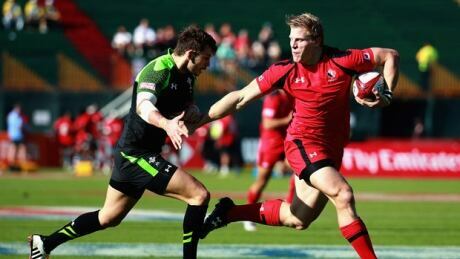 Eight men's and six women's teams will take part in the rugby sevens competition at the Pan American Games this summer. Canada will be a strong contenders in both during the July 11-12 competition in Toronto. The Canadian men won gold four years ago in Mexico when there wasn't a women's event. 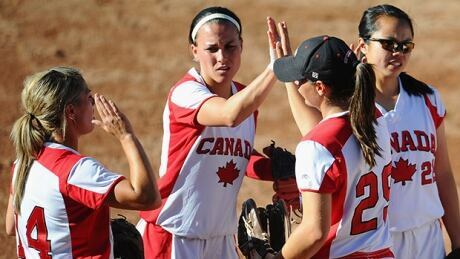 The Canadian Olympic Committee has announced the fifteen player roster that make up Canada's Women's National Softball Team in July's Pan American Games. 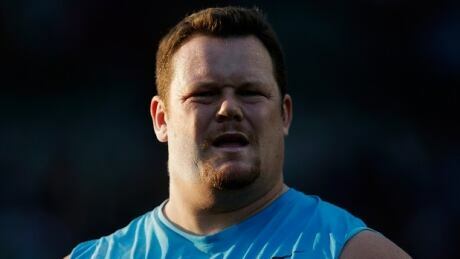 Canadian shot putter Dylan Armstrong will receive his long-awaited Olympic bronze medal next month. 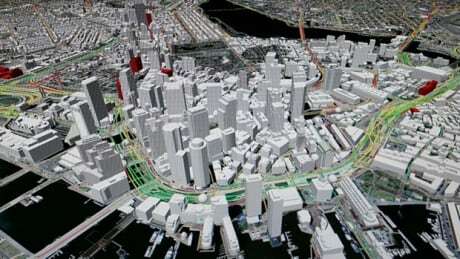 The U.S. Olympic Committee chose Boston to bid for the 2024 Games in an attempt to bring the Summer Olympics to America after a 28-year gap. 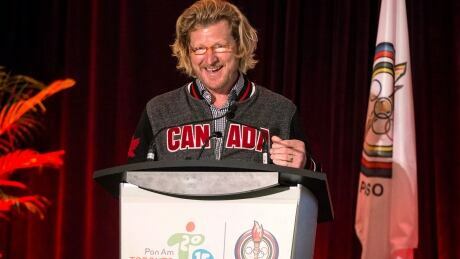 In his first Field of Play blog of 2015, Scott Russell explains why the Toronto Pan Am Games is a crucial event on the Canadian sports landscape. You are currently browsing the archives for the Sports/PanAm/News category.